Due to the new Java license, Oracle JDK was removed from Ubuntu repository and it doesn’t be hosted in the PPA. If you want to use Oracle Java instead of OpenJDK Java Runtime in Ubuntu. 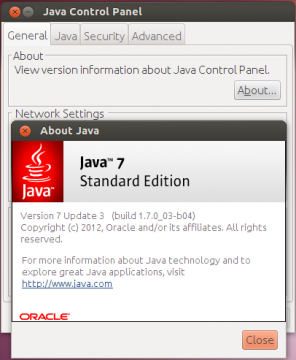 You can use private PPAs that provide installer to automatically download Oracle Java JDK 7 from its official website and install it on your computer. Note: These PPA may or may not work, use it at your own risk! 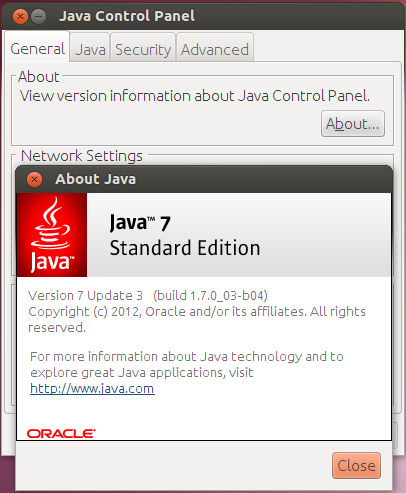 4 users responded in " Install Oracle Java(JDK) 7 in Ubuntu 12.04 Precise & 11.10 Oneiric "
oracle-java7-installer is already the newest version. Connecting to download.oracle.com (download.oracle.com)|208.50.81.249|:80… connected. Connecting to edelivery.oracle.com (edelivery.oracle.com)|184.51.38.174|:443… connected. This is the second time in minutes I’ve seen instructions saying to begin by purging openjdk. You can’t do that if any of your packages require a jre! It will remove them. Install the new Java, then purge openjdk. It’s very easy to install java 8 or 6 with this too. Simply swap java7 with java8 or java6.